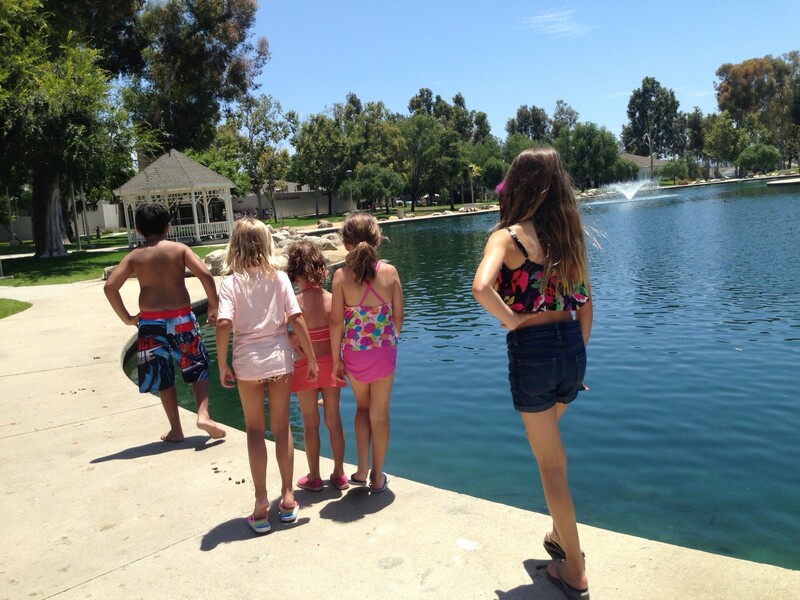 When my friend invited to me Heritage Park in Irvine, I had no idea what to expect. When we first arrived, we were extremely impressed. The park has a large parking lot with plenty of parking spaces for families to quickly start playing! The park is surrounded by a large amount of grass with a serene fountain in the center of the park. 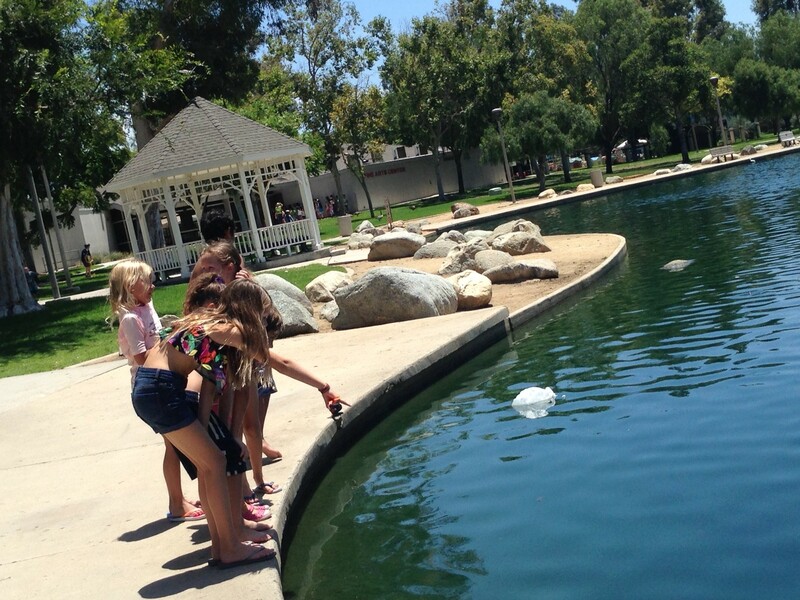 The kids spent time exploring the fountain in the center of the park looking at all the different fish and turtles. 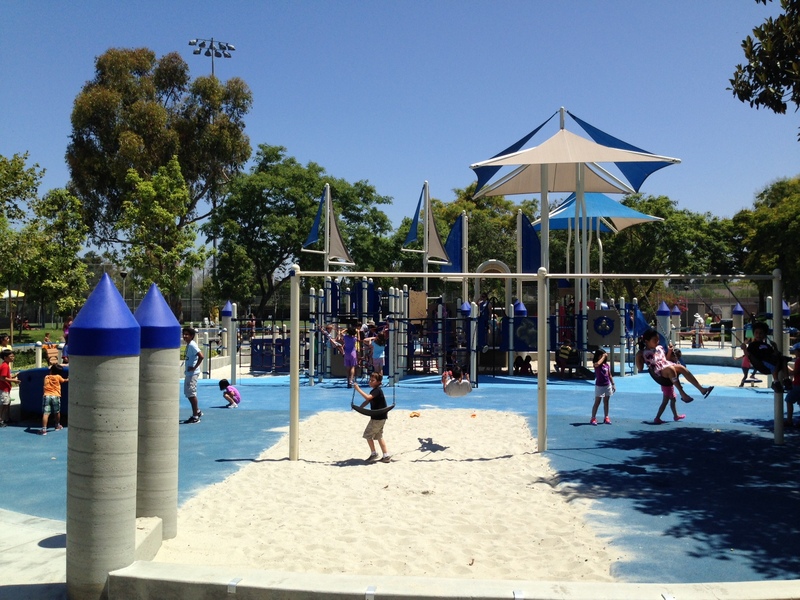 The park also features an epic play structure that is split into two different sections. There is plenty of places for kids to climb, jump and explore. 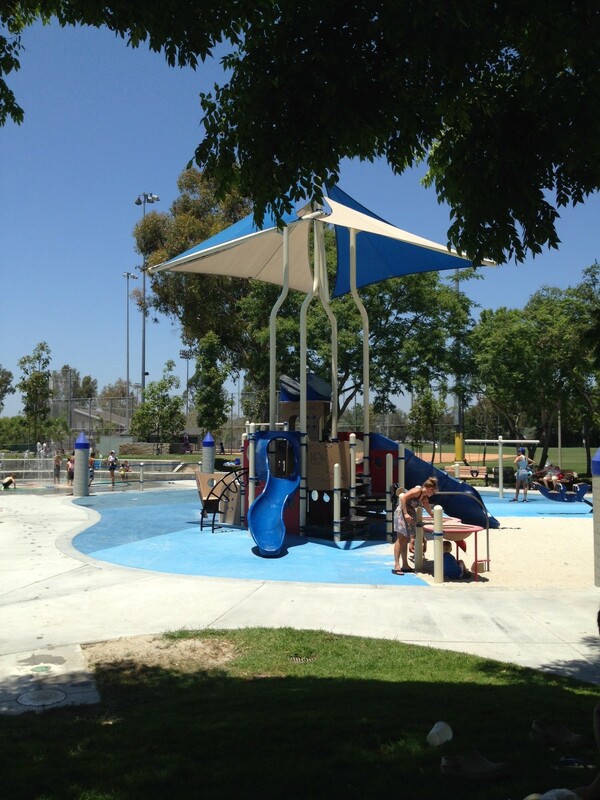 In the center of the play structure is a small splash pad for kids to cool-down on a hot summer afternoon. 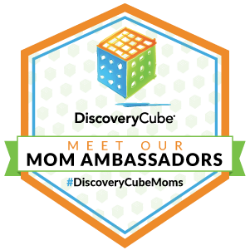 Do you have kids who love sports? 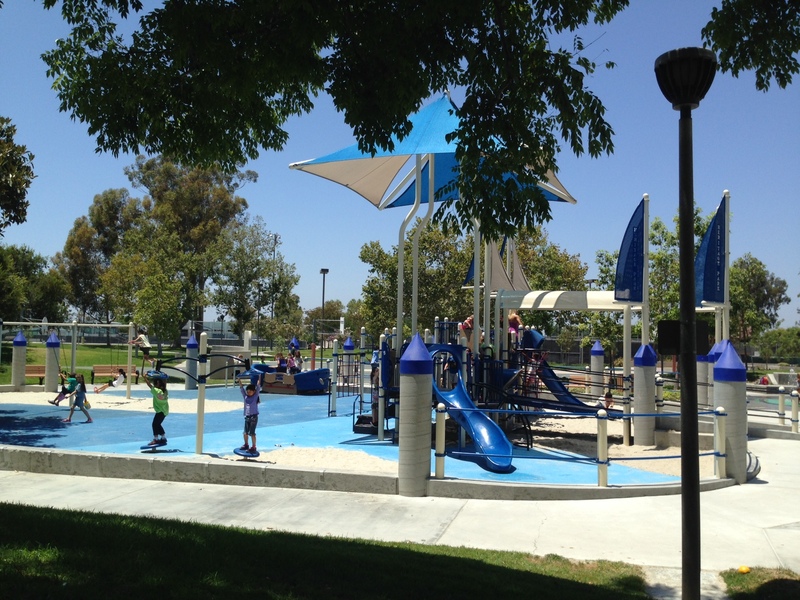 There are basketball and handball courts located right next to the play structure. When your kids are done playing in the summer sun, spend time under a shaded tree enjoying lunch together with friends. Where is it located? It is located at 14341 Yale Avenue in Irvine. When your family first arrives at the park, drive to the far back of the parking lot, for easiest access to the playground. 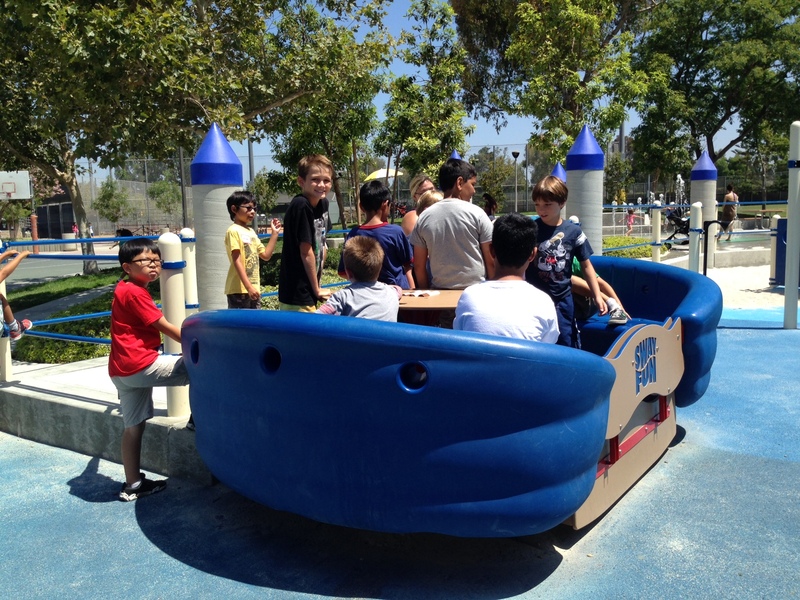 Tips/Recommendations: This is a park that your kids will want to spend most of the afternoon. I recommend bringing a large blanket and picnic lunch to enjoy while visiting the park. It can get “hot” at this park even though there is a lot of shade. Plan to bring your kids in hats with plenty of sunscreen. 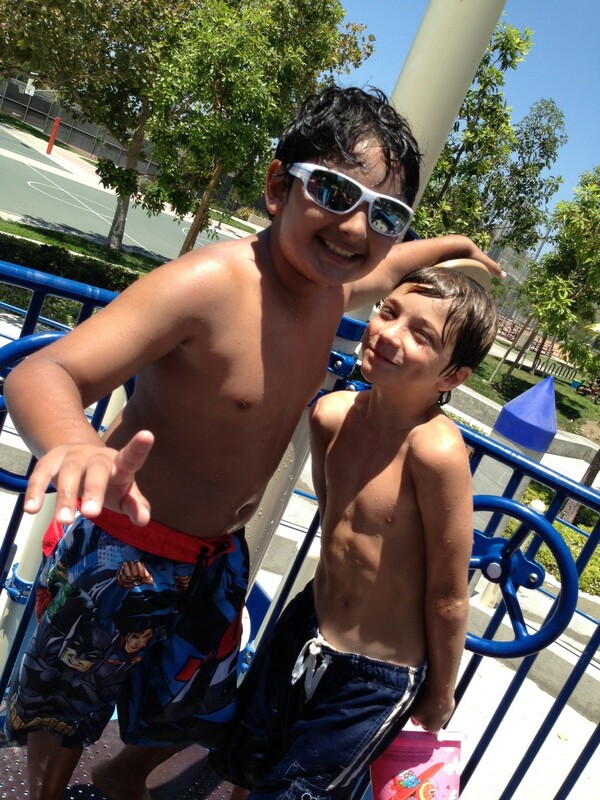 If you have a little one who wants to get wet, bring them wearing their swimsuit under their clothes, and a towel! 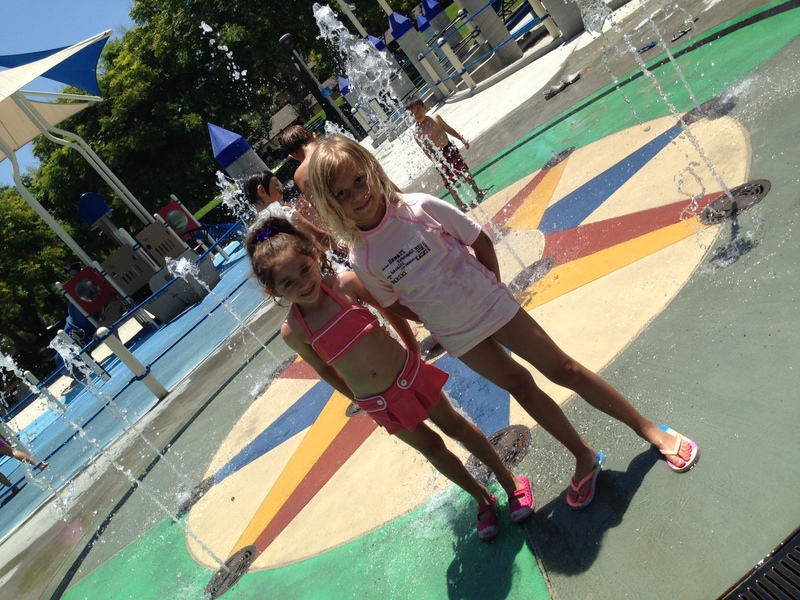 Have fun visiting Heritage Park in Irvine this year with your kids.